It’s only about 100 paces from the quiet intensity of the Globe’s newsroom to the roar of its cavernous pressroom. At one end of the building, words and ideas float without mass on flat monitors. 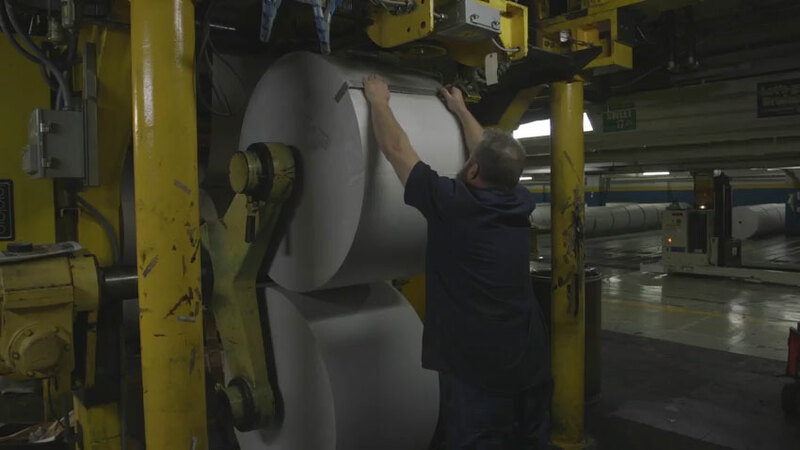 At the other end, in a space the size of an airplane hangar, a process invented more than 500 years ago turns those ideas into a thing you can hold: a daily newspaper. 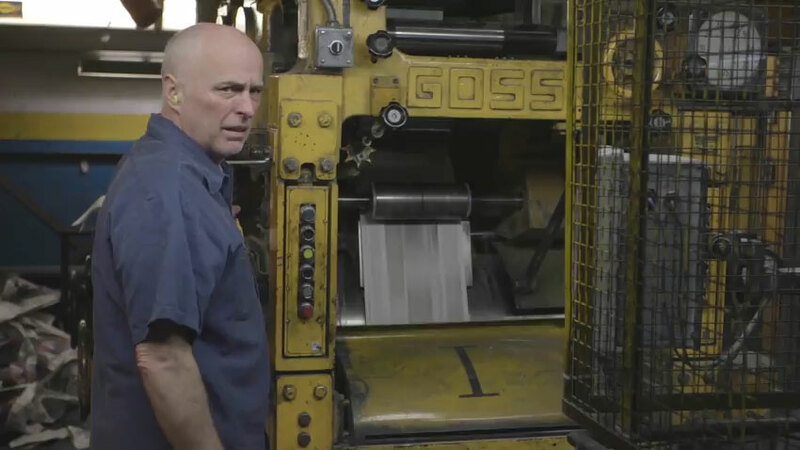 There’s something thrilling about watching a 524-ton machine transform stories into ink on paper at dizzying speeds, the words and pictures blurred to masses of color and gray as the pages speed by. The Globe’s news and printing operations have shared the same space on Morrissey Boulevard in Dorchester since 1958. 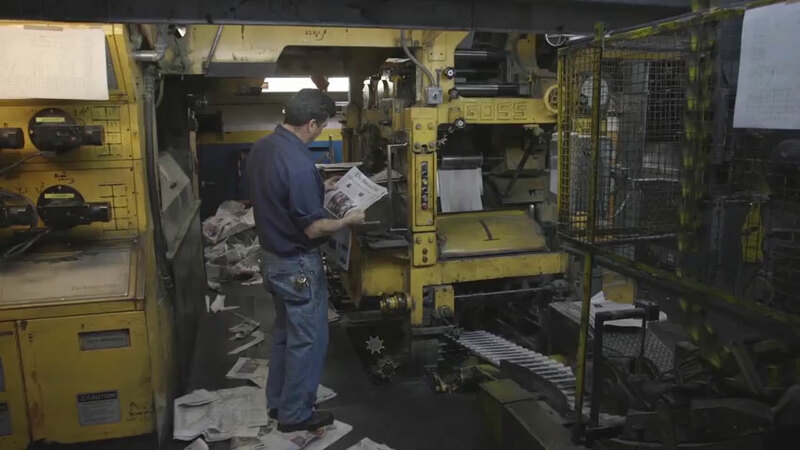 The two essential parts of news production are now parting ways, as the Globe’s editors and reporters move into new offices downtown and the printing operation and pressmen move to a new plant in Taunton. 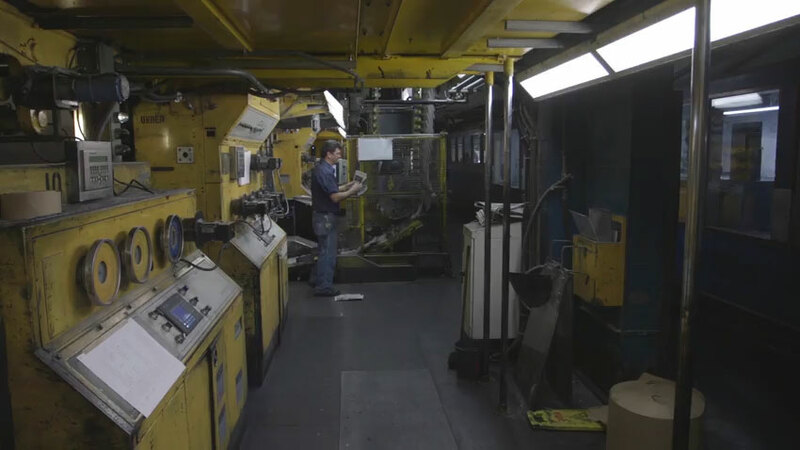 The June issues of the newspaper will be among the last to be printed on the old presses — before long, the machines will be sold for parts and scrap. 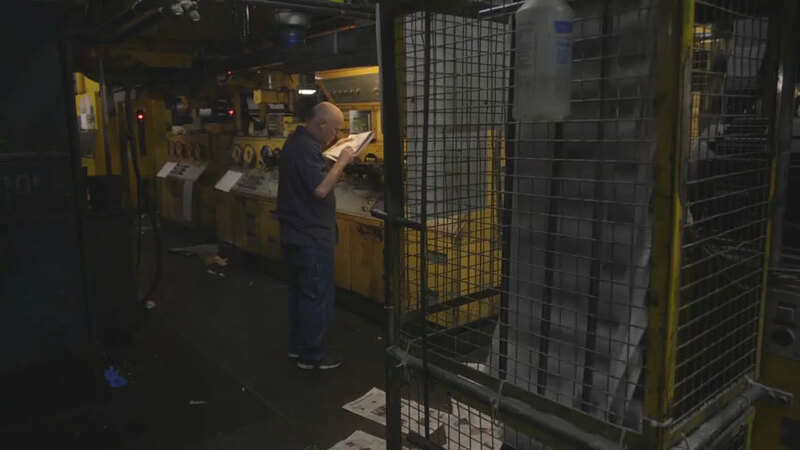 For almost 60 years, the cut and folded pages they produced have been sent out into the world where, as readers’ habits have turned increasingly digital, they’ve found fewer hands. 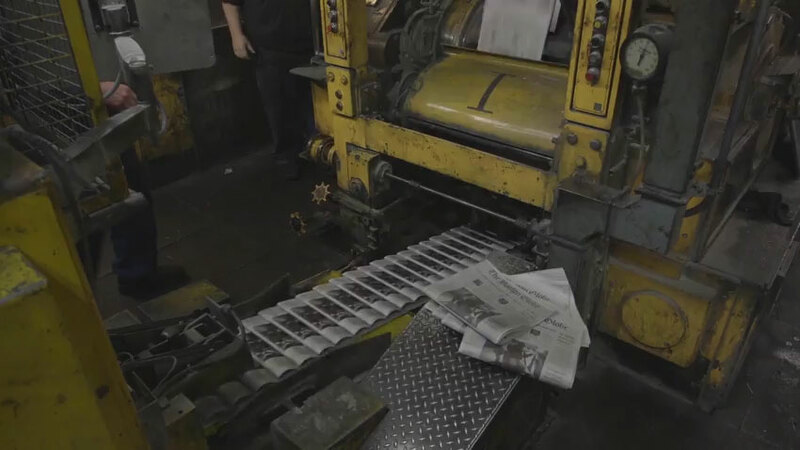 We’ll never see the like of these presses again. Take a moment and marvel.